Consistent, reliable comfort is what you love about your experience. Bring home our classic flat sheet, and the Hampton spirit comes with it. 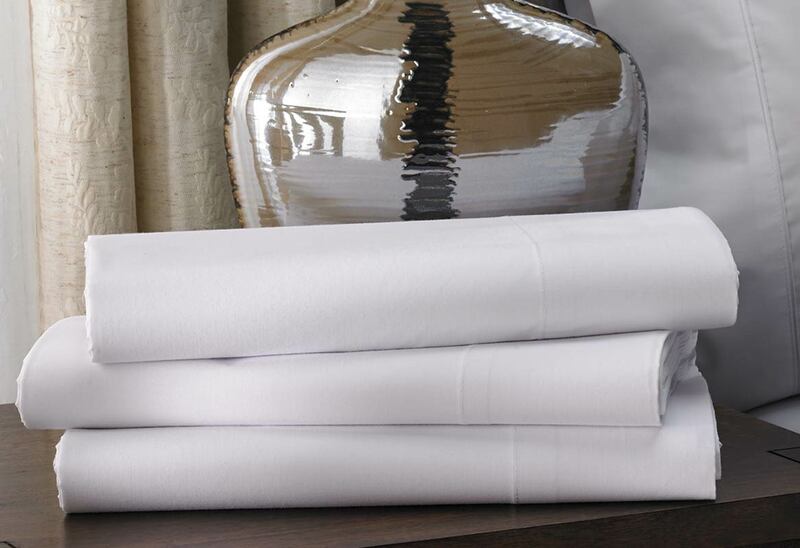 It’s featured in each Hampton guest room, and made of our irresistibly soft cotton blend that’s easy to launder.